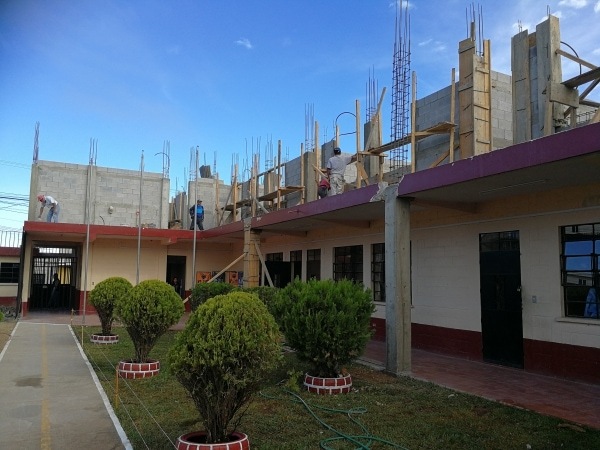 The technical school in Sacoj, Guatemala is growing strong – more and more students are improving their opportunities in life massively by learning a trade. Now the offer on classes is being expanded: in addition to car mechanics, IT and international cookery, there will be educations for graphic design, marketing and administration. The new floor will house 4 class rooms, a media room and teacher’s lounge. All with support of Pellikaan.